It's tradition, you have to have one last horah with the girls before the big day. Unlike some images that may come to mind when you think of a hen party, Susans bridesmaids threw her a stylish bash in the very swanky G Hotel in Galway. I can't get over the attention to detail in this hotel. Everything is done to the highest standards, the décor is outstanding. 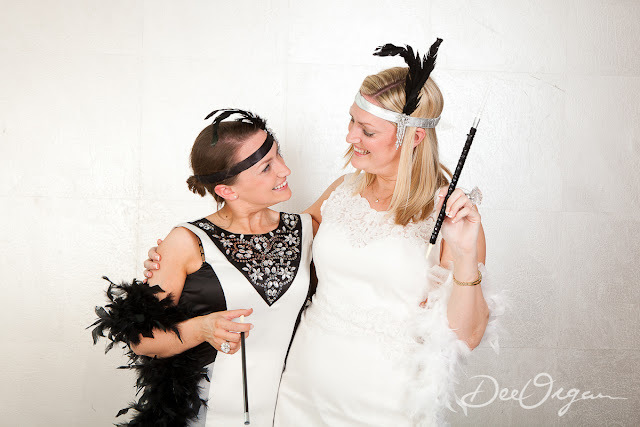 Colourful cocktails at 4, champaign and costumes for a fun photoshoot then off to dinner and to paint the town red. 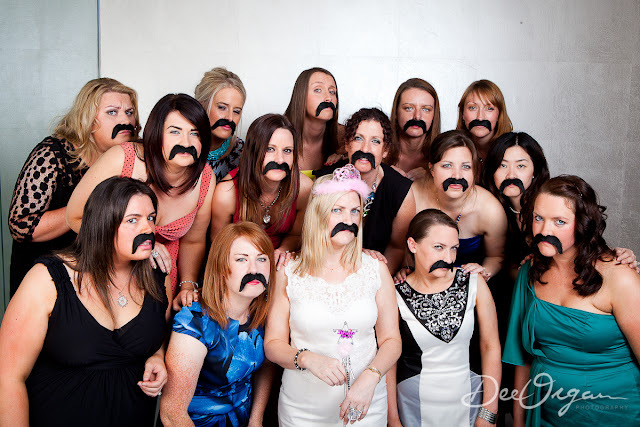 Susan is lucky enough to have as one her bridesmaids the very talented Kate Hyde of henparty.ie (yes, as seen on Dragons Den!) and she certainly knows her stuff. Mixing a group of girls who often don't know each other to begin with can be tough, but by the time they were heading off to dinner they were besties. 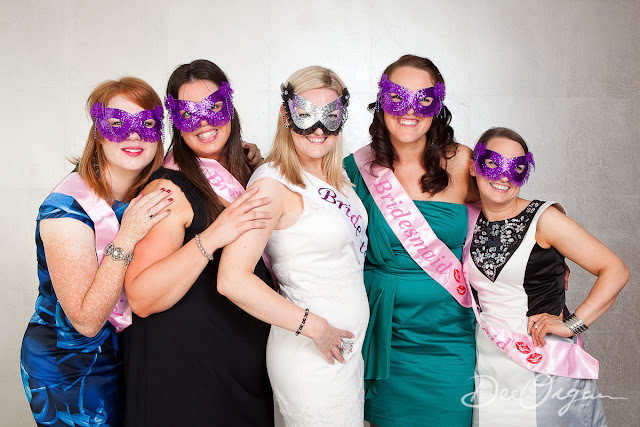 I had a lot of fun with this group... really looking forward to the next hen! 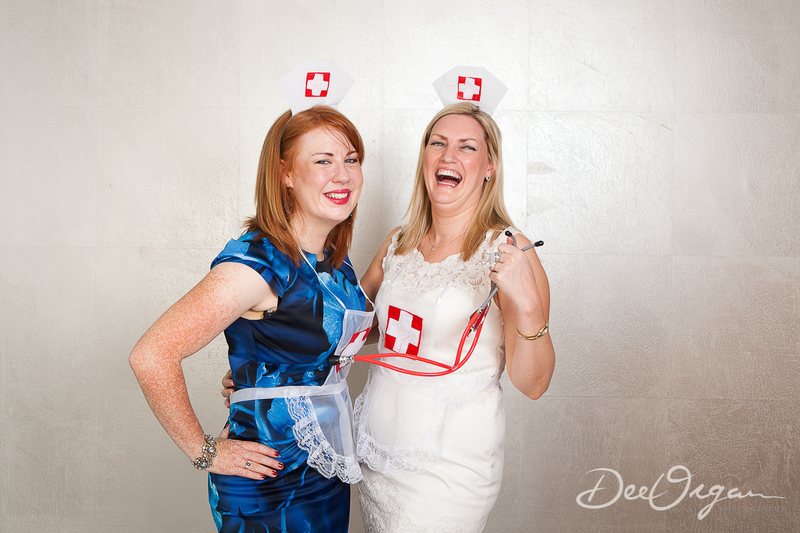 If you're planning a hen party, give me a shout, I've lots of fun ideas for hen shoots!